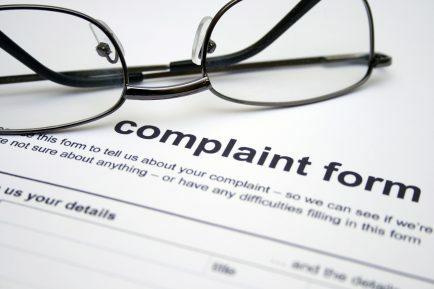 The powerful Treasury Select Committee has raised doubts whether the Financial Ombudsman Scheme (FOS) will be ready to take on small business complaints by December 2018. The deadline has been proposed by the Financial Conduct Authority (FCA), which oversees the FOS. The regulator has been consulting on whether to allow disputes between SMEs and financial services businesses to be resolved by the FOS. The move comes in the wake of the alleged mistreatment of SME customers by the Royal Bank of Scotland’s Global Restructuring Group. In response, FCA Chief Executive Andrew Bailey said he recognised the need to give the FOS enough time to prepare. The ombudsman had earlier told the committee that it was preparing on the assumption that the new regime would be in place by December. The Select Committees’ findings follow an independent review into the FOS by a former director of consumer group Which. The review said that the ombudsman was struggling to cope with the demands of handling existing PPI claims and an organisational restructure. The FCA’s consultation document has been published on its website. Reports on the Select Committees’ warning have been published by FT Adviser and Leasing Life.